1. The hand-held spinner wand features a red and blue LED inside of Clown figurine, with 4 LED's attached at the ends of the spinning strings. 5. 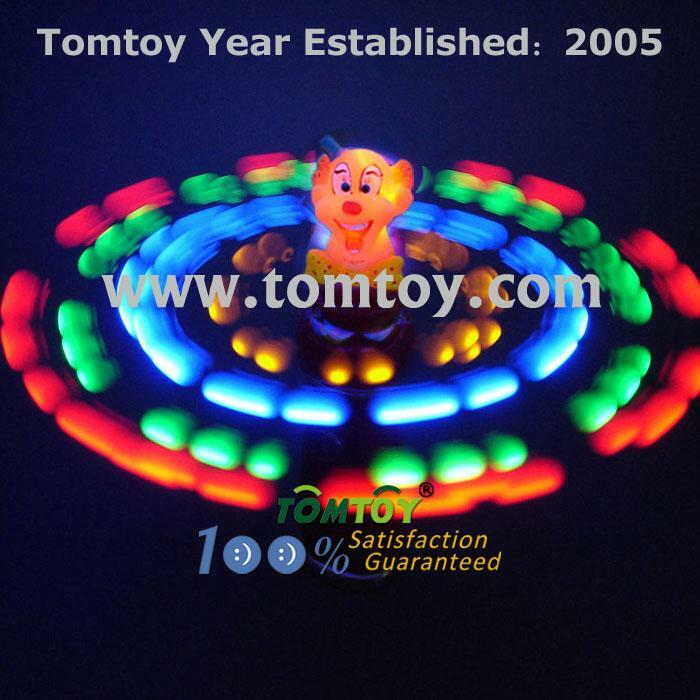 The figurines on the top of led spinner can be replaced by tiger, elephant, horse, santa clause, sowman, ball and so on. Also customized is available.